The Leadership of the National Association of Sachet and Packaged Water Producers (NASPAWAP), in consultation with all regional associations of sachet water producers, has announced an upward revision of the price of a bag of sachet water. 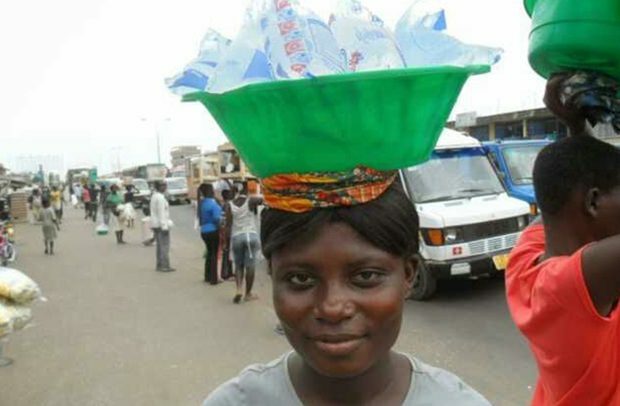 The association, in a release issued yesterday and signed by Kwame Agyapon Ntra, National Director of Public Affairs, said a bag of sachet water would now sell at GH¢3.50 from all trucks and water depots while a sachet of water would go for GH¢0.30. The revised price takes effect from Monday, 12th November, 2018. NASPAWAG said the price review had been necessitated by the rising cost of production and distribution.